Was a free service of MacMillan Publishers to let you browse 200 computer books online. They have titles from Adobe, Cisco, Queue, Sams and Ziff-Davis. They also have Betabooks — previews of books not yet published. 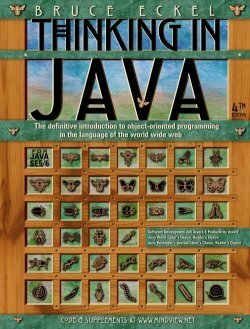 There are some Java books in the suite. The catch is you have to fill in form after form giving all manner of data about yourself including answers to personal questions that are none of their damn business. What is even more infuriating is the questions are not optional. The other catch is the server is heavily overloaded resulting in slow response, timeouts and various server errors. 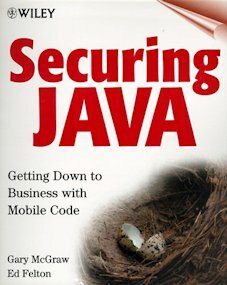 Oreilly Safari small fee to browse technical books online. 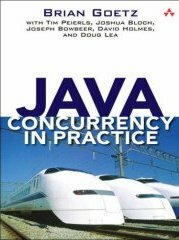 The Colorado Software Summit has posted a recommended reading list of Java books. EEWorld: EE (Enterprise Edition) electronic books. You have to join the Yahoo group first at to cost, but it takes a few days for your membership to be approved. EE and gaming by Jason Lam. 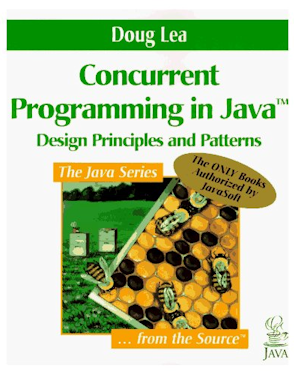 Introduction to Programming Using Java by David J. Eck. Online-books-reference: blog that links to various on-linse books sources. 800-pages. Now out of print.